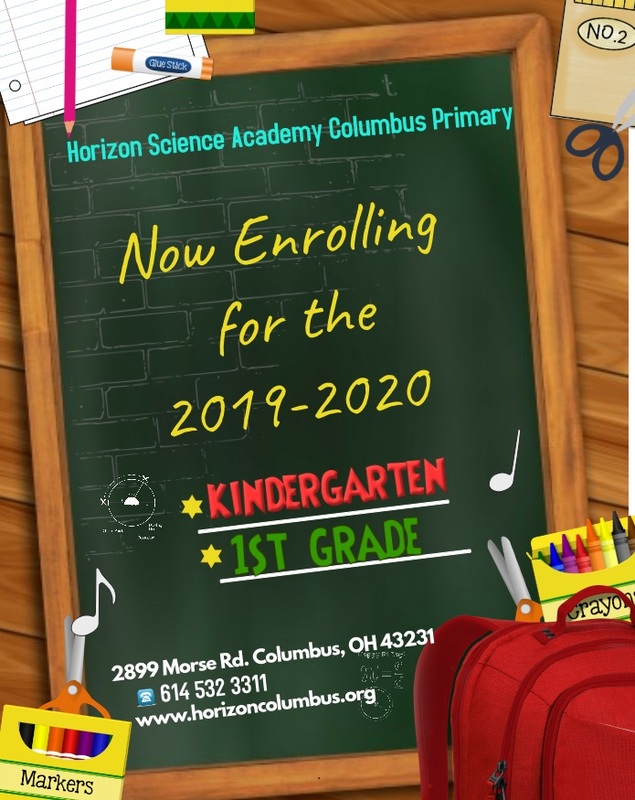 Horizon Science Academy Columbus Primary K-1 by Concept Schools > Why Us? We strategically build a strong sense of community where each member is valued. Our students develop a sense of belonging and pride in HSA Elementary. This quality of our school also provides a physically and emotionally safe environment for our students. Beginning from very early on students are prepared for college by creating a learning environment of high expectations and standards. All of our students are exposed to a rigorous curriculum through which our students gain the skills and knowledge to be successful in high school, college, and beyond. Our students spend more time studying math, science, and technology than most traditional public schools. This prepares them for the competitive global world in which we live. We teach all other classes such as language arts, social studies, art, foreign language, and physical education.